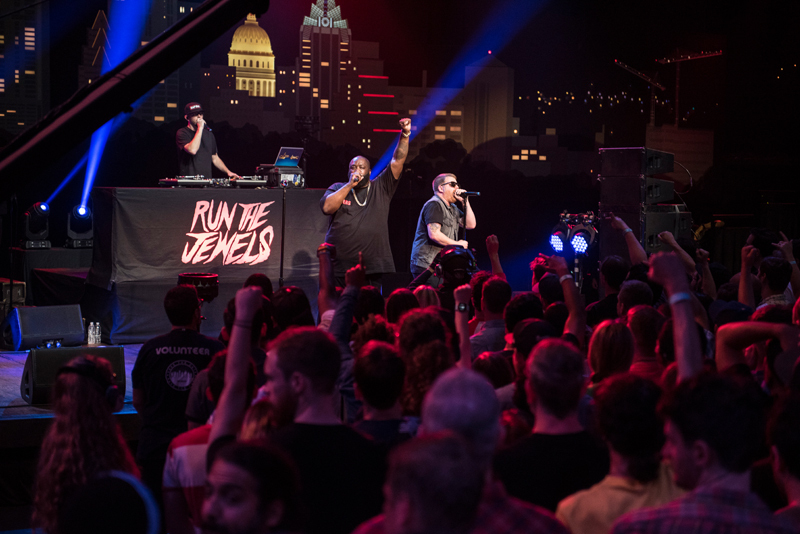 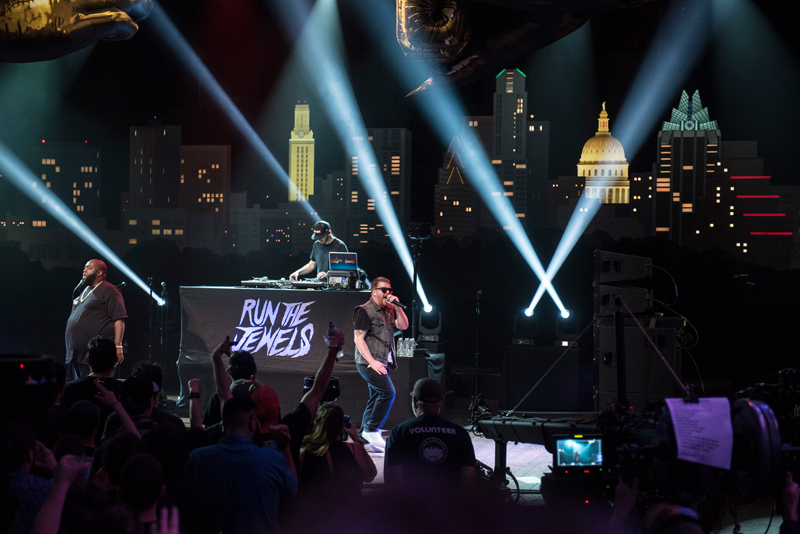 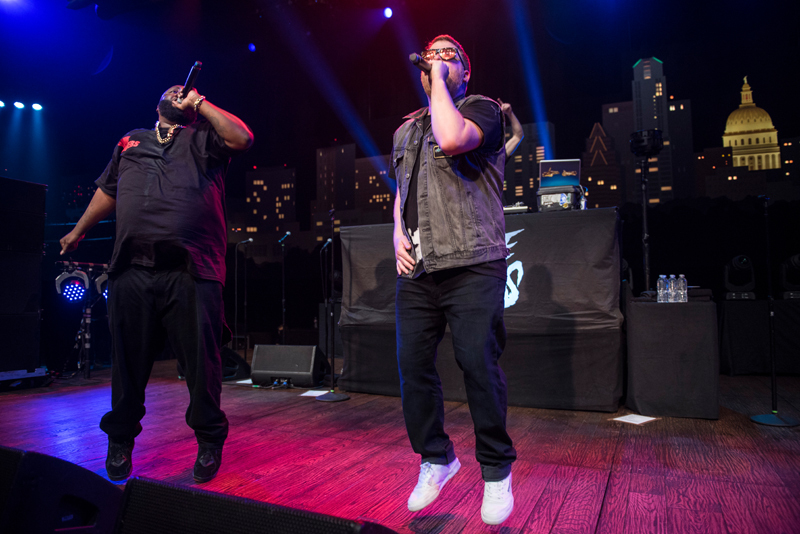 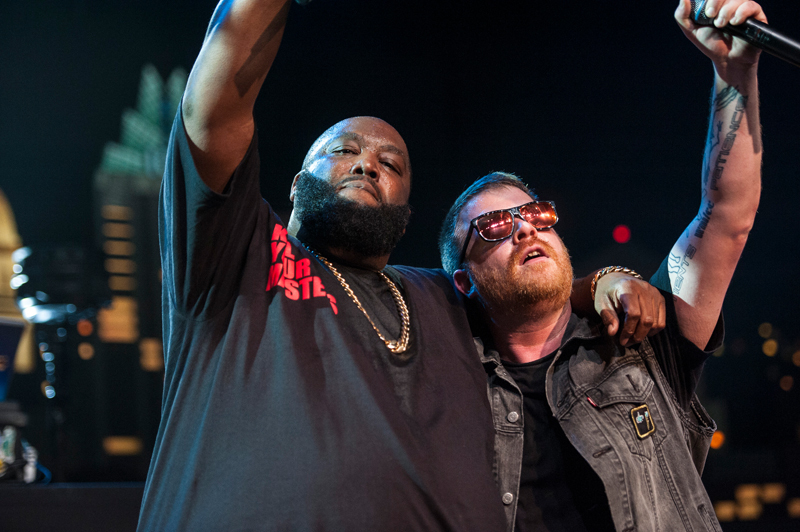 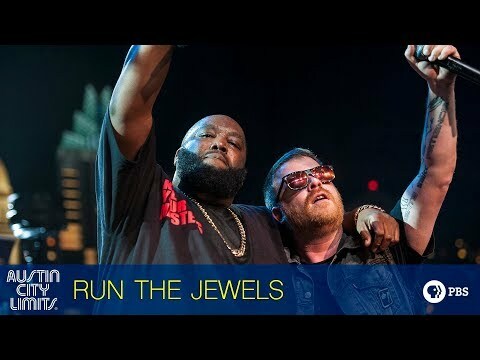 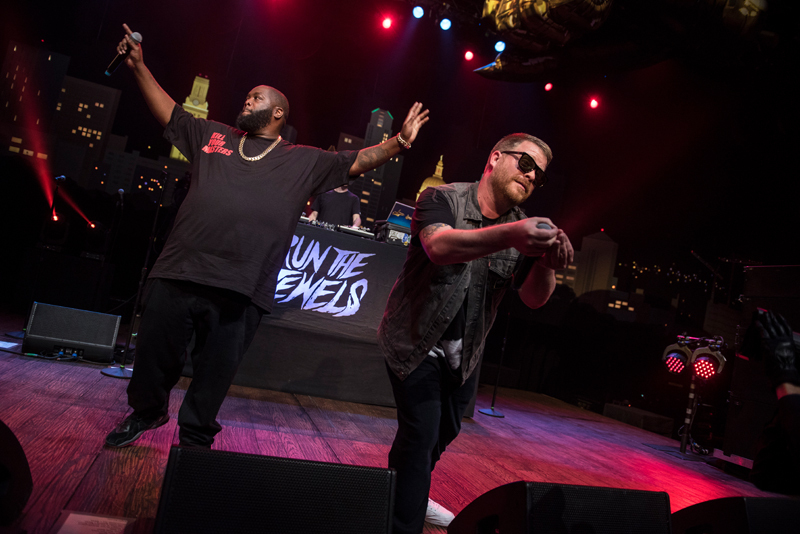 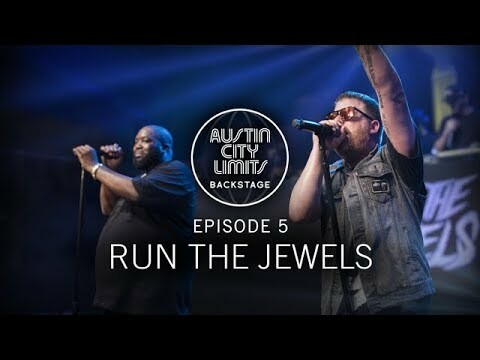 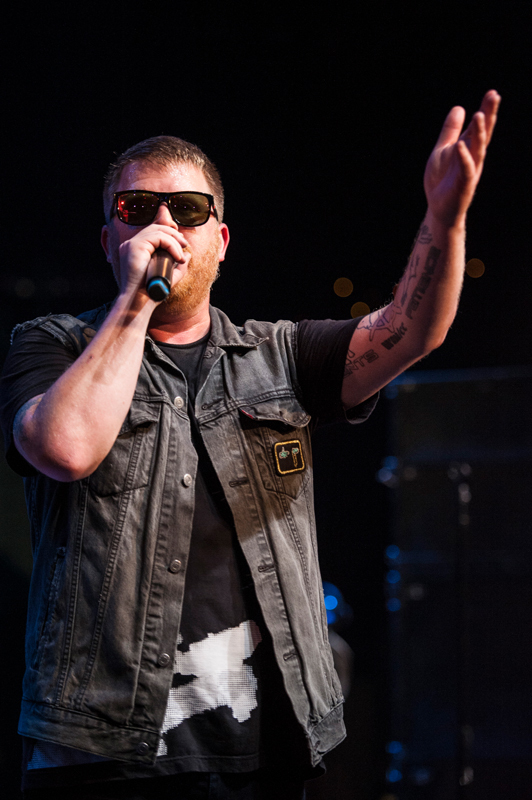 Groove to a full hour with hip-hop superstars Run The Jewels. 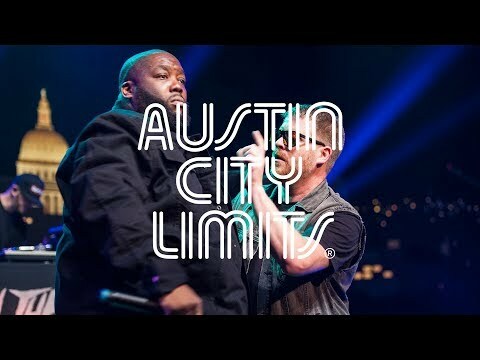 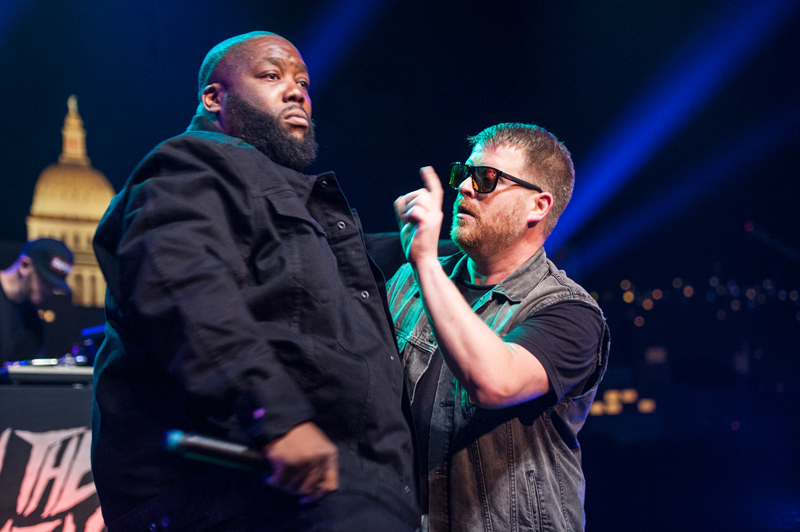 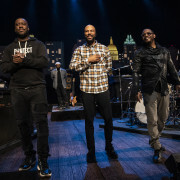 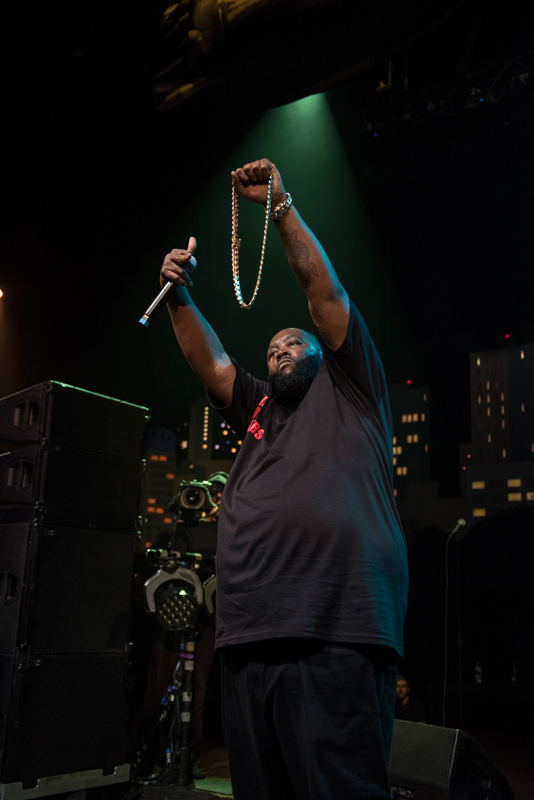 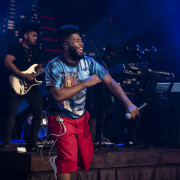 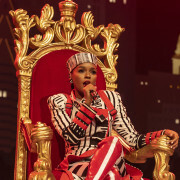 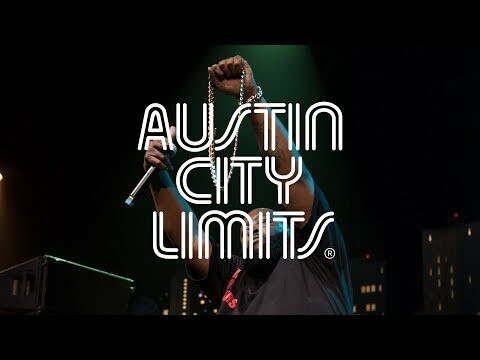 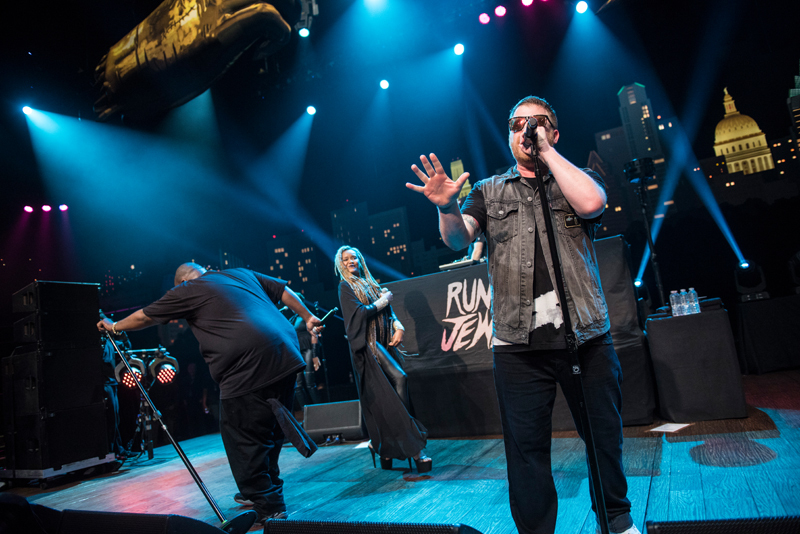 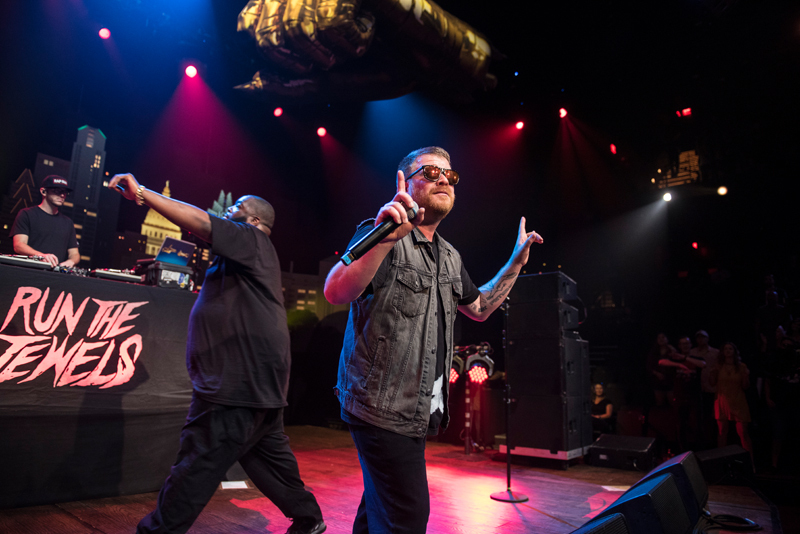 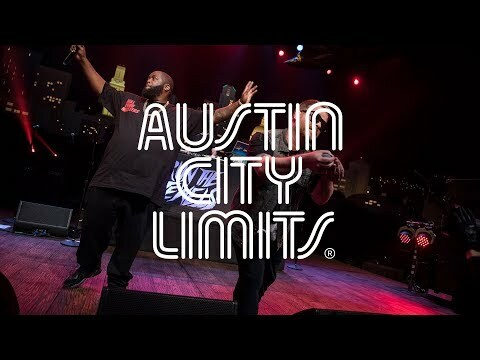 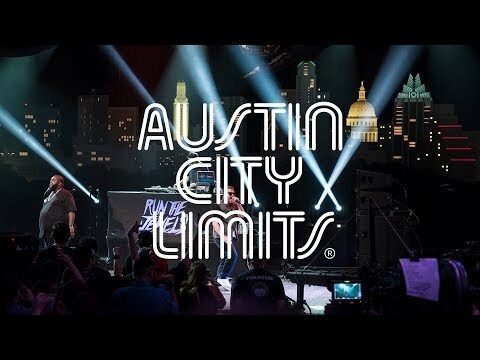 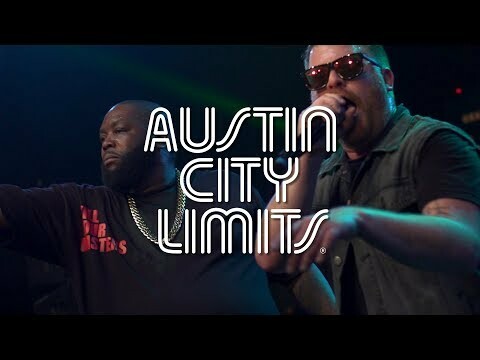 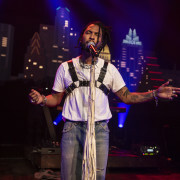 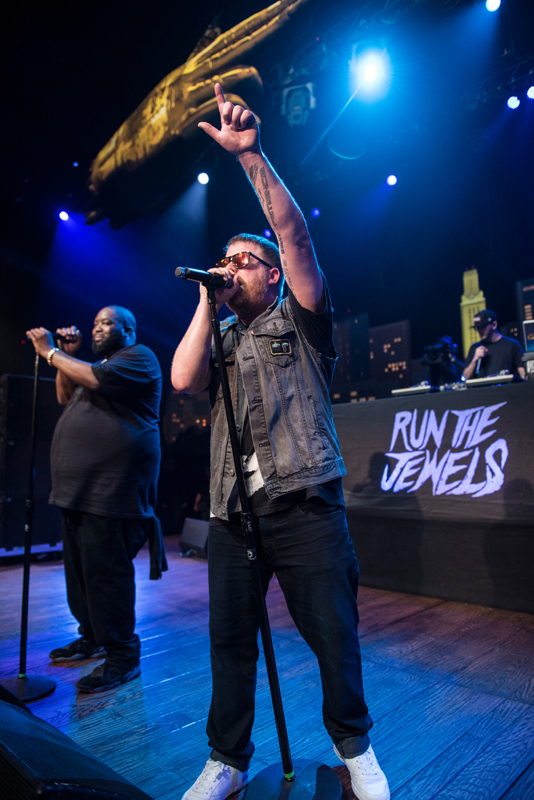 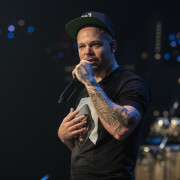 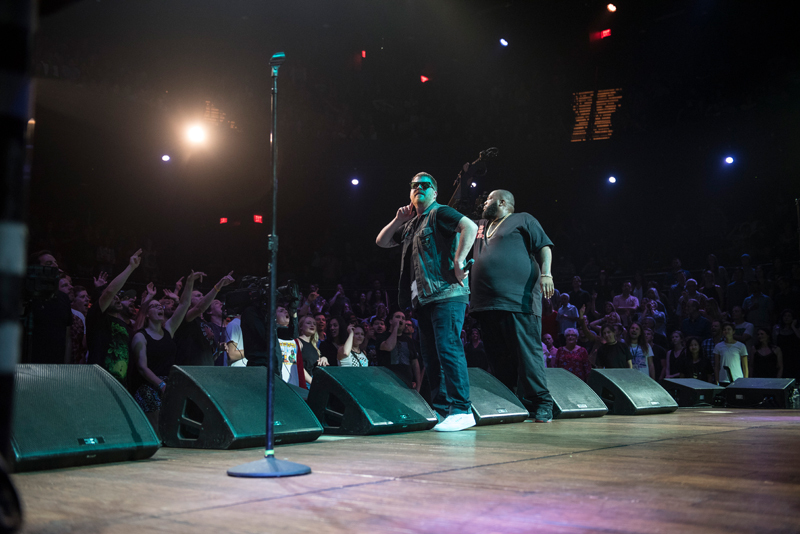 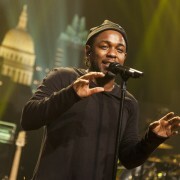 The duo showcases its latest album Run the Jewels 3, as well as its greatest hits. 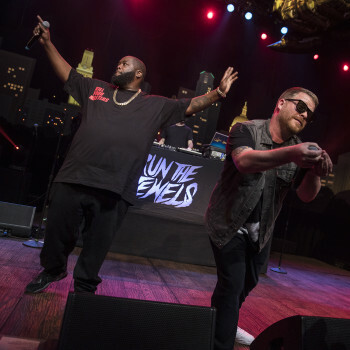 Run the Jewels - "Legend Has It"
Run the Jewels - "36" Chain"
Run the Jewels - "Call Ticketron"
Run the Jewels - "Angel Duster"